If a wound or scar does not heal quickly, some practitioners using paranormal healing practises believe the delay in healing the wound is a result of some or the other negative or harmful energy, including the evil-eye or a Voodoo black-magic spell is circulating around the body of the affected person. In such cases, the procedure mentioned below is followed by the paranormal healer to heal the wound. 1] Water from a well is take and poured into a clean copper or stainless steel utensil and a gold objects, like a couple of bangles, a bracelet or a necklace is immersed in the water for short period of time, like half an hour. 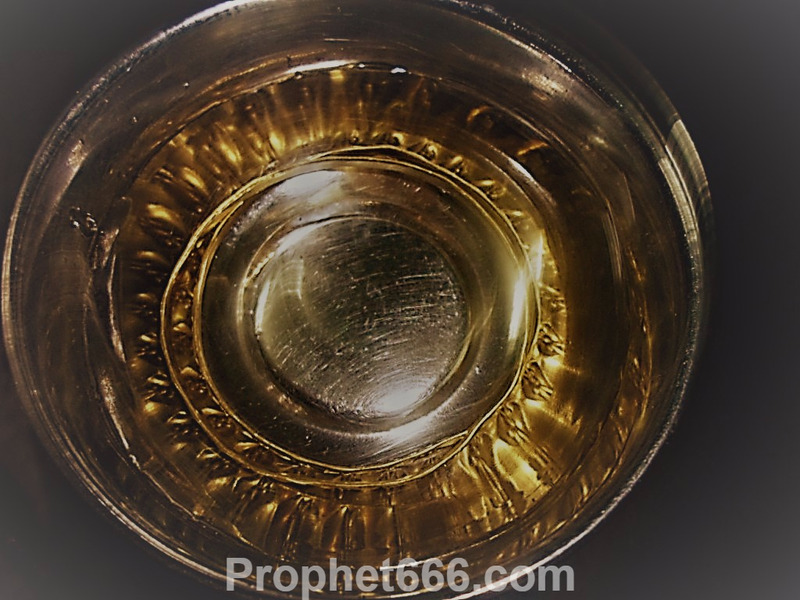 2] Then, the gold object is removed from the water and the would or scar is cleaned with the gold water. 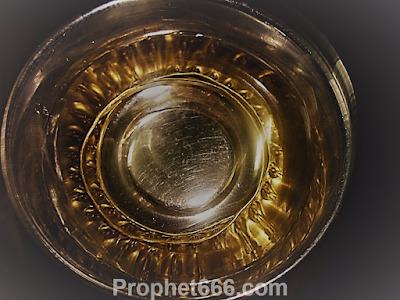 This simple and easy to practice paranormal remedy is said to remove or repulse the evil or dull and lifeless energy and vibrations that are circulating around the wound and causing the delay in the natural healing process. Note- Article written solely for giving interesting information of traditional Indian healing methods. This site cannot vouch for the success or failure of these healing practises.